The Tipp City Area Arts Council can trace its beginning to a single event and the vision of a single person. 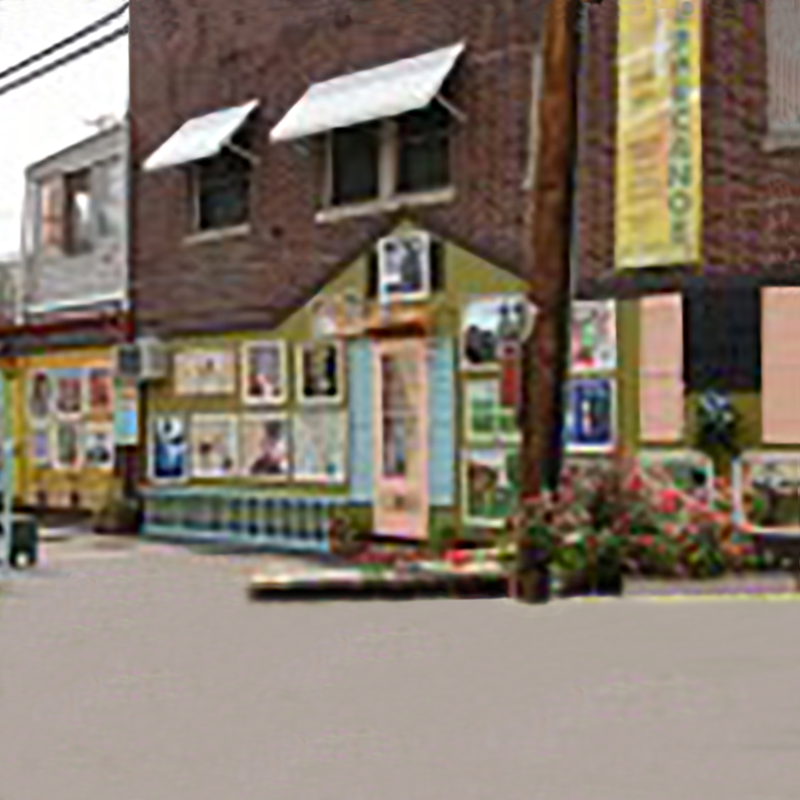 “Windows on Tippecanoe” was the vision of community member Ellen Cotterman. 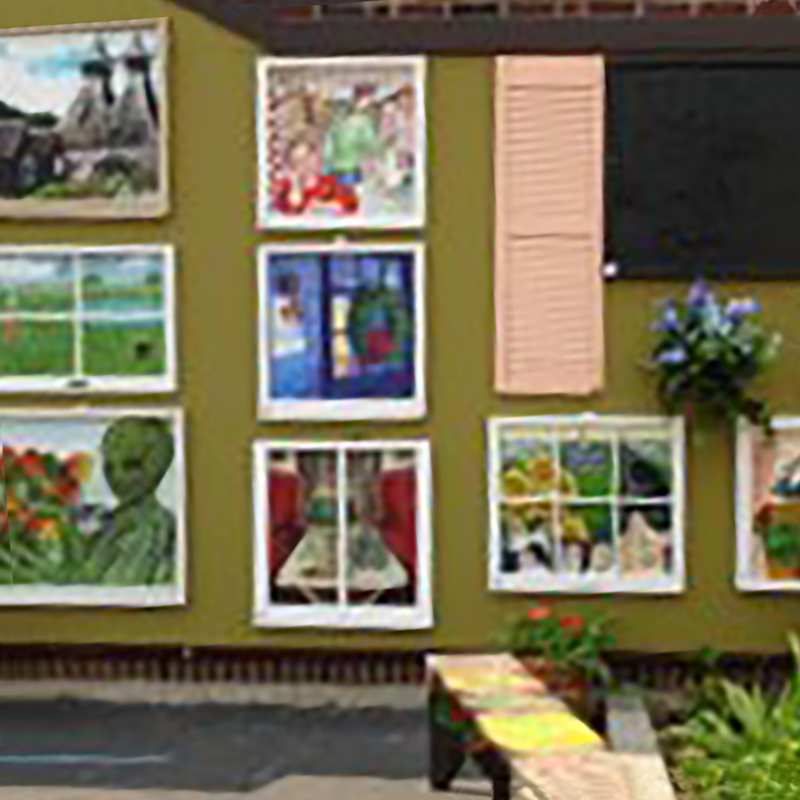 Area artists donated original art work, which was then mounted in old window frames and hung on a downtown building during the summer of 2008. In October of that year, a gala auction was held and the artwork was sold. The revenue and enthusiasm generated by this event was channeled into what became the Tipp City Area Arts Council. ​Long time Tipp City resident Ellen Kaye Cotterman was known for her civic activism and her promotion of art education. She was an author, an artist, a naturalist and an entrepreneur. Ellen was committed to the economic vitality of downtown Tipp City. She was pivotal in the formation of the Tipp City Area Arts Council and was a lifetime member. ​Sadly, Ellen Kaye Cotterman passed away in 2010, but she would be thrilled and proud to see how the Tipp City Area Arts Council has flourished. In her honor, her family and friends created the Tipp City Arts Fund in Memory of Ellen Cotterman to support the arts in the Tipp City, with preference given to grant requests from the Tipp City Area Arts Council. Please note that you would like your donation to go to the Ellen Cotterman Fund.